We are continuously expanding our range with new kits for various applications. Please contact our sales team if you are in need for a different set. We may already stock it for you. 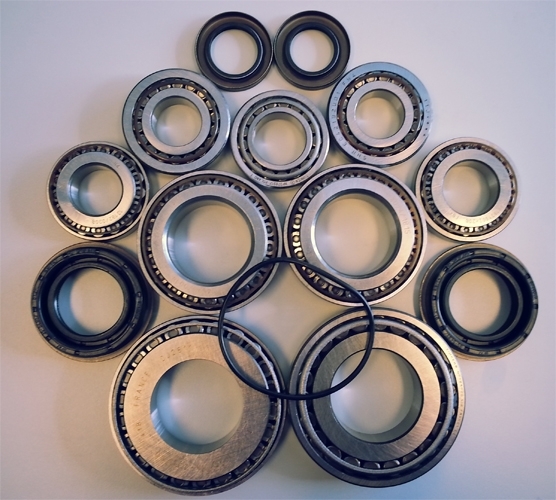 Many bearings are also separate available.